We've recently received the following information from sources in the dealer body concerning the mid-cycle model change (MMC) for the 2019 HRV. 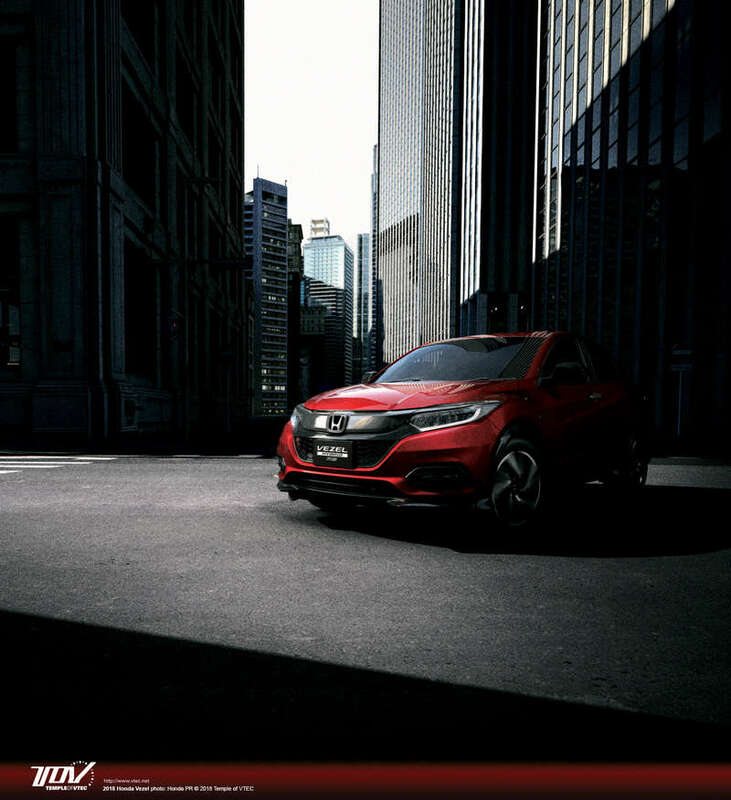 The HR-V debuted 3 years ago as a 2016 model and now it’s time for the standard mid-cycle refresh for the 2019 model year. The big news for enthusiasts is that the HR-V will no longer be offered with a 6-speed manual transmission. A CVT is the only option going forward. This is understandable because apparently the take rate was really low for the 6MTs, and on top of that, the 6MT really didn’t pay any dividends when it came to adding any driving enjoyment. We were hoping that the HR-Vs sleepy 1.8L 4-cylinder (R18) engine would’ve been swapped out for a version of the turbocharged 1.5L 4-cylinder (L15B) that’s currently found under the hood of the latest Civics, Accords, and CR-Vs, but it appears that the HR-V will ride out this generation with the R18. Another piece of news is that there’s also a new HR-V Sport trim which has been added, and this one seems to follow the formula of other Honda ‘Sport’ in blending a sort of value options package with an upgraded appearance package. The HR-V Sport gets standard 18” wheels (exclusive to Sport), an 7” DisplayAudio system with Apple Carplay and Android Auto, a black roof liner, sport pedals (exclusive to Sport), active noise cancellation, standard roof rails, a leather wrapped steering wheel, leather wrapped shift knob, paddle shifters, front halogen fog lights and an extra USB port. All trims will have LED daytime running lights and standard halogen projector headlights as well as a new cupholder design. 17” wheels are standard. Front-wheel-drive is standard in all trims (except Touring), with All-Wheel-Drive being optional. EX trim levels and above get smart entry (one push start) with walkaway auto lock, Honda sensing, Lanewatch, moonroof, rear privacy glass, heated front seats, automatic climate control (single zone), XM and HD radio, side mirrors with turn indicators, fully automatic headlights, 2 tweeters, variable intermittent wipers, lighted vanity mirrors, chrome interior handle trim, chrome speaker rings, chrome air vent trim. EX-L adds leather trimmed seats, steering wheel, shift knob, and door lining. In addition, the EX-L receives an automatically dimming rear view mirror. The Touring model adds standard AWD, standard navigation to the DisplayAudio system, 8-way power driver’s seat, Homelink, LED headlights and LED foglights. Lost for the 2019 model year are the audio system’s CD slot, HDMI port, and AUX jack. We don't have any photos of the 2019 HR-V yet, but the Vezel has already been revealed and we expect the 2019 HR-V to look a lot like it.